Ore-sama Apr 01 2019 9:05 am apparently i had watched many of his drama before but the most memorable character is in mr sunshine..mafia character always been a scene stealer to me..? 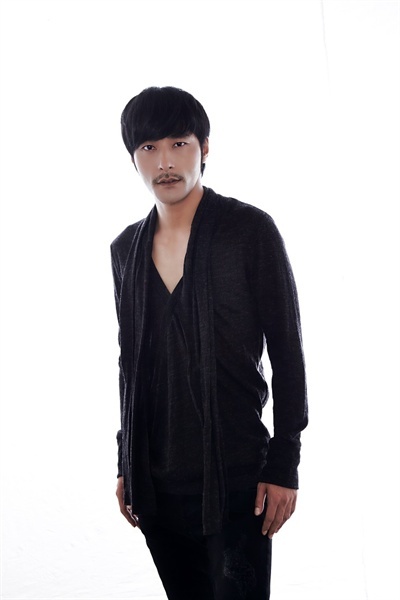 quiet but cool with fierce eyes glaring..mr yoon joo man you are sooo handsome! Nani52 Dec 27 2018 1:49 am So talented actor..his voice sounds like SO JI SUB in Where Stars Land drama..
love u oppa ??? Dec 09 2018 9:15 pm love u oppa ??? sarah Sep 09 2018 7:03 pm He is so hot and talented!